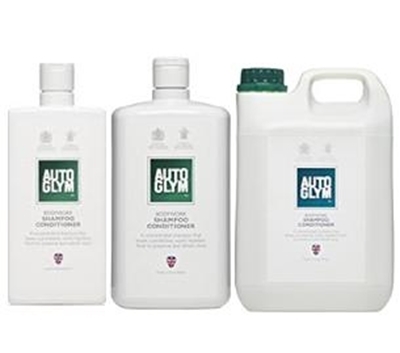 Autoglym are celebration 50 years so they offering Bodywork Shampoo Special at a discounted price! there is no change to their formulation. Bodywork Shampoo is an easy to use and safe pH neutral formulation. Its rich foam quickly breaks down and removes everyday contaminants from your vehicle.